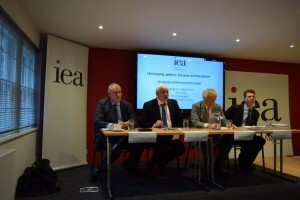 On Wednesday the 21st of October, CEME Chairman Lord Brian Griffiths and Dr. Richard Turnbull (Director), took part in a conference held at the Institute of Economic Affairs (IEA) in London. 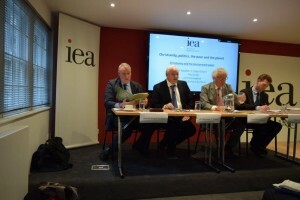 The focus of the event was to challenge and debate concepts within “Christianity, politics, the poor and the planet“. 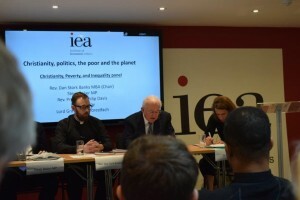 The event was formed of two panels, one on poverty and inequality, and one on the environment. – Rev. Professor Philip Davis, Principal Research Fellow, NIESR; Pastor, Penge Baptist Church. 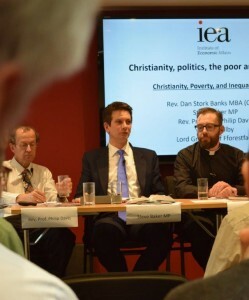 Churches have always been concerned about the problem of poverty even if there are differences in views about how it should be tackled. 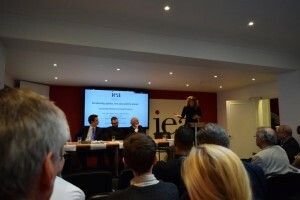 However, in recent years, despite inequality in the world falling, there have been an increasing number of critics of the “rich” and of the level of inequality. 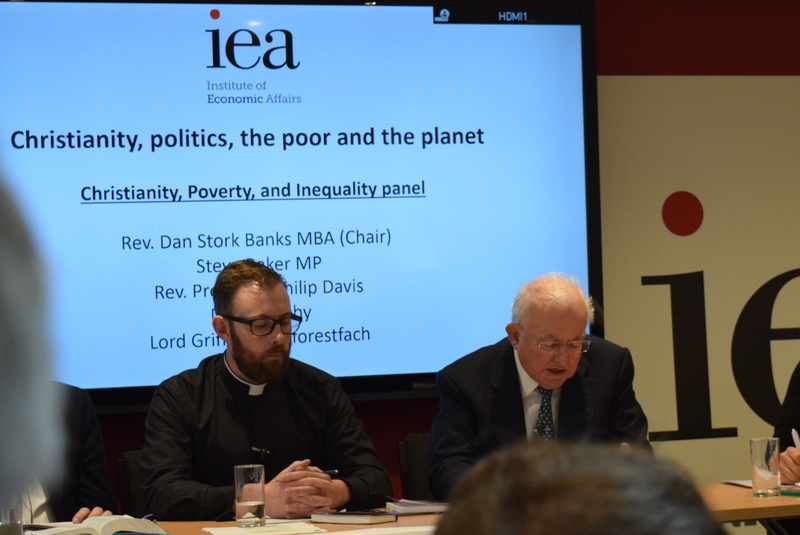 This panel discussed the approaches Christians should take to reducing poverty and whether we should be concerned about inequality as such or simply the position of the poor. 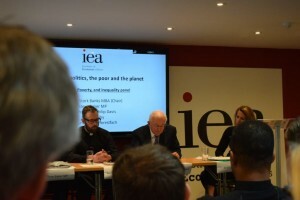 The focus was on the poor in richer countries. 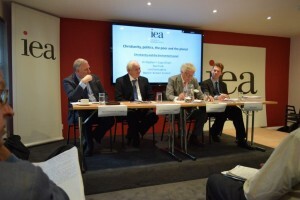 The pope recently published an encyclical letter on the environment whilst most Christians would agree that we should “care for the common home” there was little acknowledgement in the encyclical of trade-offs, the way in which globalisation and free trade has lifted many out of poverty, or the possibility that adaptation might be better than trying to stop global warming. 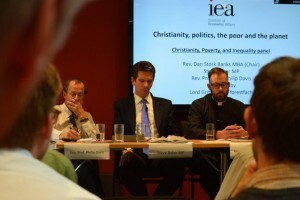 This panel discussed the appropriate Christian attitude towards the environment and the policies that should be adopted to continue the exceptional recent history of poverty reduction.